There’s a new cloud-driven Windows deployment program for Windows 10 that was announced circa June 2017, along with the “Creators” edition of Windows 10 (1703). It’s called Windows Autopilot and promises to be the future of modern PC deployment and management. A user from an organisation goes into a store and buys a new Windows 10 device. The implied view here is that the new device is stock standard commercial hardware with preloaded commercial use software. The user connects the device to any WiFi network with internet access, logs in with his or her company credentials and Boom the device is configured and installed as per the organisational standards that you as IT would ordinarily have deployed with other imaging and packaging tools such as System Center Configuration Manager (SCCM). A requirement for Windows AutoPilot is Azure Active Directory Premium (either P1 or P2) – More specifically, MDM auto-enrollment, Self-Service Bitlocker recovery, Additional local administrators to Windows 10 devices via Azure AD Join, Enterprise State Roaming. Intune or Other Mobile Device Management (MDM)* solution. 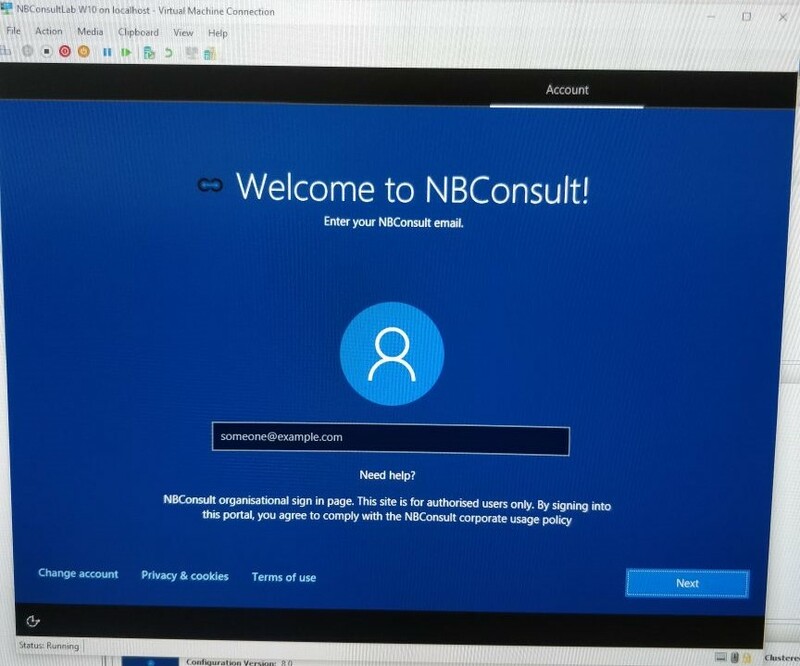 Windows 10 Auto-enrollment enabled on your Azure AD Premium configuration. * Other MDM solutions need to be able to integrate into Azure AD. Multi-Factor Authentication (MFA) for users. Azure AD Conditional access rules so that only certain people can sign in from any network and provision Windows 10 PCs and Applications. Window Hello for Business which can require or prefer a TPM (Trusted Platform Module) – Windows Hello for Business lets users access their devices using a gesture, such as biometric authentication, or a PIN. Windows 10 Edition Upgrade Policy in Intune. Windows Information Protection Policies. Protects an organization’s data within an application. Intune App Deployment Profiles and App Suites. To conclude, the Windows Autopilot (Preview) feature in Azure/Intune is very new and as such lacks some maturity. Having said that, at the rate at which functionality and features are being released on the Enterprise Mobility + Security front from Microsoft, I expect this feature to be a really smart way deploying and managing Windows 10 devices in the not so distant future. For updates, in this space, follow my blog and subscribe to the Enterprise Mobility + Security RSS Feed and Intune RSS Feed. Oh, and to the bolshie heading “No more SCCM and WIM files“, that was meant with tongue-in-cheek. I don’t see SCCM going away any time soon and I respect SCCM and it’s deployment capabilities. 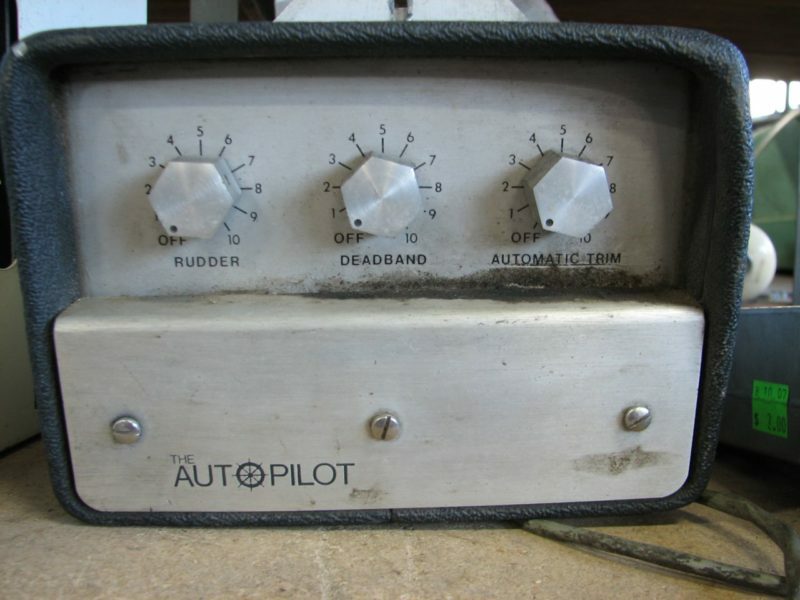 Let me know what you think of Autopilot, also what features and functionality would you like to see in Autopilot? Wow glad I found this. Will be watching to see how this technology matures. You are welcome Clinton. Let me know if there’s anything you’d like me to cover in my blog? Great article Matt! Look forward to more! Thanks Ghusain. Keep an eye on the site for more.